As the governing body for Alberta's real estate brokerage, mortgage brokerage, property management and real estate appraisal professionals, the Real Estate Council of Alberta (RECA) is committed to the public interest, by promoting the integrity of the industry and protecting consumers. We invite you to find out more. Congratulations! You've decided to buy a home. Maybe this is your first home, maybe you have a growing family and are moving into something bigger, or maybe you're about to retire and become an empty-nester. Regardless of your stage in life, buying a home is a significant financial commitment. This Guide will help you get ready for every step of the home-buying process. You're selling your home. Maybe this is the first time you've sold a home or maybe you've done this a few times before. Either way, there are numerous things to consider before and after you put your home on the market. 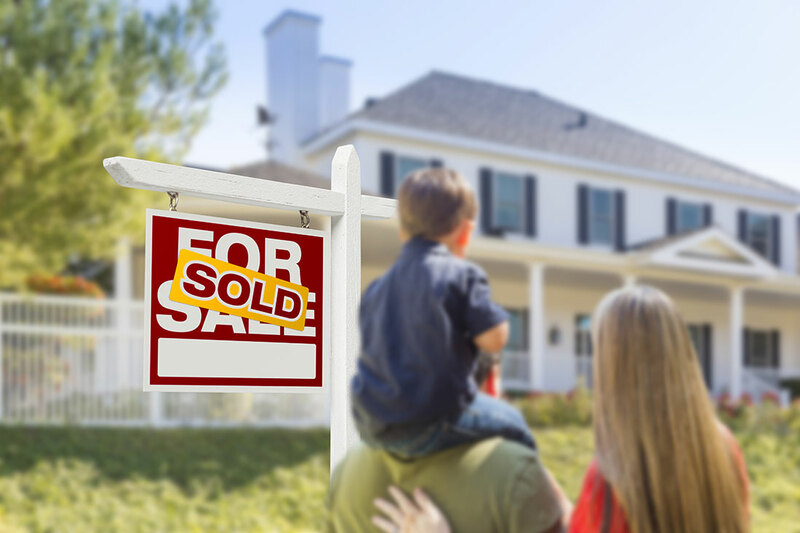 This Guide will help you get ready for every step of the home-selling process. Copyright 2017, Real Estate Council of Alberta. All Rights Reserved.